Teachers play a vital role in our children’s lives. They spend countless hours each week guiding our children and molding their minds, helping us in creating successful and well-adjusted members of society. 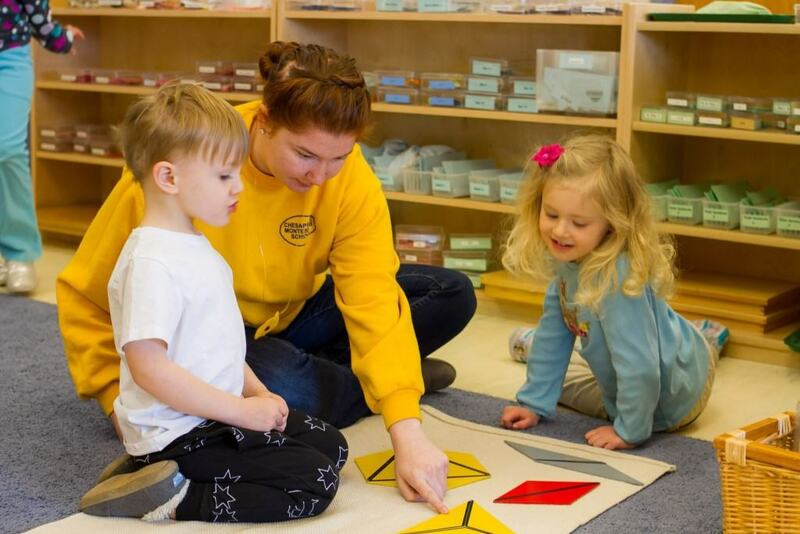 At Chesapeake Montessori School we pride ourselves in the diversity and effectiveness of our staff in delivering your child the most well-rounded and fulfilling Montessori education possible. Montessori educators are a different breed. Rather than presenting information, they demonstrate through the use of specific learning materials that aid in creativity, investigation, and discovery. The teacher understands that skills mastery is best achieved through exploration, imitation, repetition, and trial and error. They serve as a mentor, model and guide. Because their role is so important in the lives of the children that they teach, and they serve such a vital role in the Montessori environment, we plan to celebrate all of our teachers May 4 through May 8, during Teacher Appreciation Week. Our educators prepare their classroom with materials suited to their student’s needs and guide each child allowing them to experience independent learning as they lay the foundation. The teacher learns each child’s interests, learning style, and temperament and uses this information to customize each lesson for the child. They also serve as a resource as children work in the classroom. By offering encouragement and support, the educator helps each child move on to the next step of the curriculum, master new skills, and continue to accept new challenges. And perhaps the most important task for our educators is that of a role model. Through their own behaviors and attitudes, our teachers show children the values of empathy, compassion, and acceptance of differences. Students are encouraged to be courteous and kind and the teacher serves as the grounding force that brings students together in collaborative activities that foster teamwork, respect, responsibility and self-discipline. To foster appropriate educator development, Chesapeake Montessori also offers a Montessori teacher education program through The Virginia Montessori Teacher Education Center (VMETC). 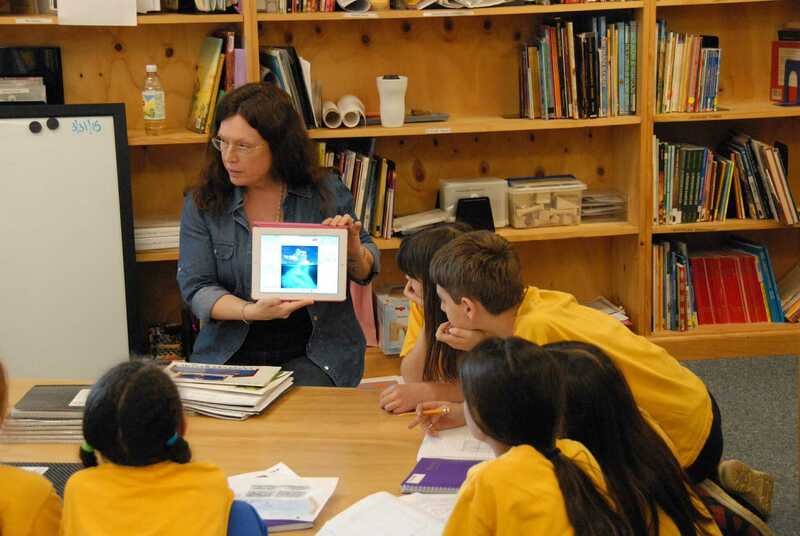 The program, opened in 2006 with the goal of providing training and preparation for Montessori educators focusing on the principles and philosophy of Maria Montessori. Four out of the twelve Montessori certified teachers at CMS attended VMETC prior to taking on classroom work at our campuses. Just as children in the Montessori environment learn through exploration, observation, and growth, so do the educators who attend VMETC. New teachers acquire the necessary skills to deliver the hands-on Montessori experience through hands-on work themselves. Educators attend VMTEC over a course of 14 months along with a 540 hour Montessori internship at an approved Montessori school. VMTEC is MACTE accredited through 2021 and is also affiliated by the American Montessori Society and certified by the State Council of Higher Education for Virginia. Teacher Appreciation Week is fast approaching. 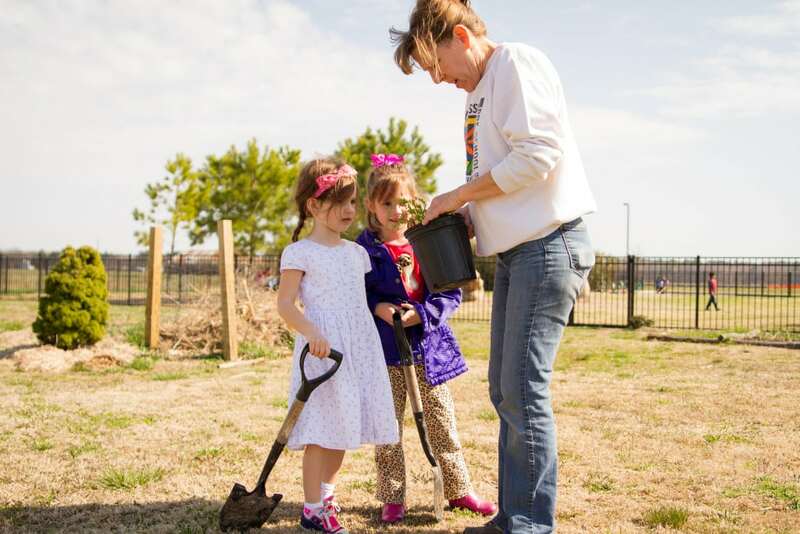 At Chesapeake Montessori School we are very proud of the work our educators do each and every day and our Parents Association has meticulously planned an entire week of appreciation for our teachers! Make sure you take some time between May 4-8 to recognize the important teachers in your child’s life for all they do in helping you raise an exceptional human being.